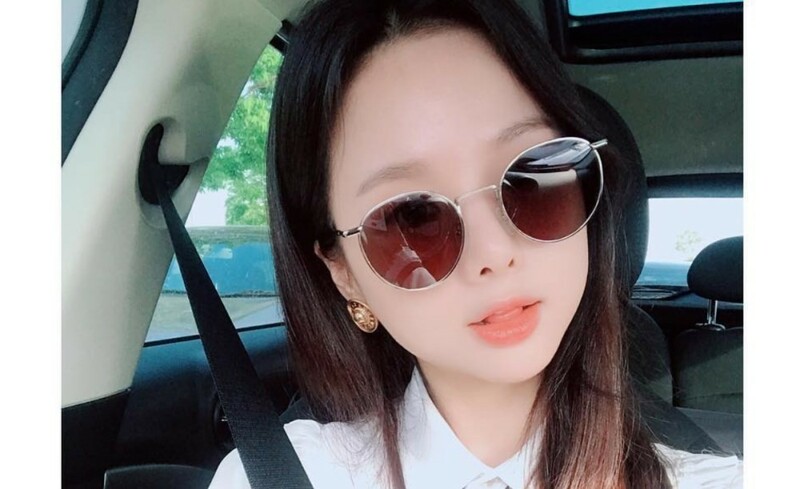 EXID's Solji updated fans for the first time since her orbital decompression surgery this past January. On May 5, Solji shared the below photo on Instagram with the simple message, "Yoohoo. Leggo," letting fans know she's doing fine. As previously reported, the EXID member had to undergo orbital decompression surgery after a year of hiatus due to her hyperthyroidism condition. EXID revealed last month Solji had started up dance practice once again, which fans were relieved to hear. With her Instagram update below, fans are hoping they'll see her join EXID's next comeback. Hopefully, Solji will be back soon!